Are you planning to visit Sweden, and want to know where to go? 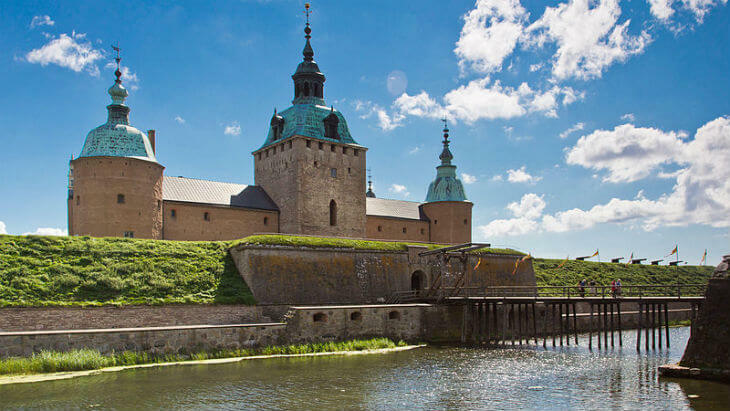 Here are 25 amazing places to visit in Sweden! As a tourist, it can be tough to find out about the hidden gems and places to visit that aren’t the most famous ones, but luckily you’ve found yourself a fellow Swede here. 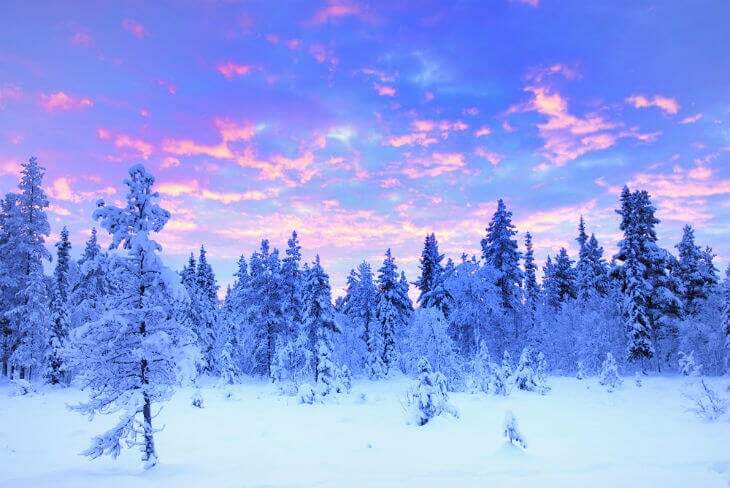 If you like nature, wildlife, and snow, then Lapland is one of the best places to visit in Sweden, especially during winter as you will most likely be able to experience the northern lights as well. Fancy a medieval experience? 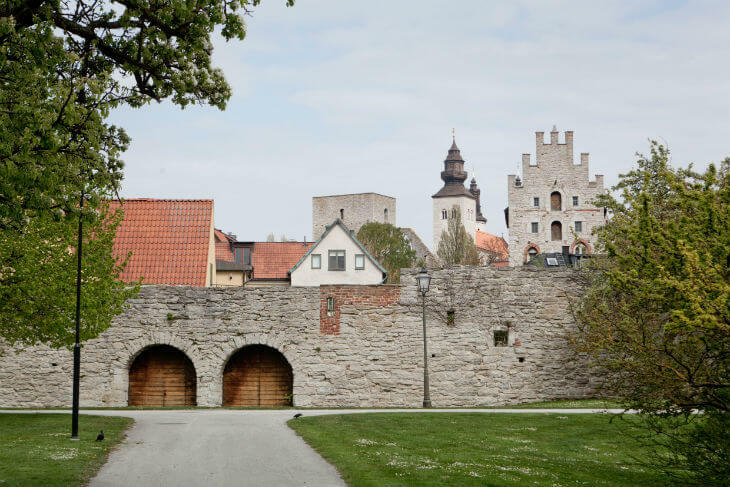 Then head to Gotland where the medieval city and city wall of Visby is still standing. If you’re relly into the medieval heritage and culture, you should visit Visby during the medieval week. Here you can dress up as a knight, go to a traditional market and see tournaments and how people used to live during that period. 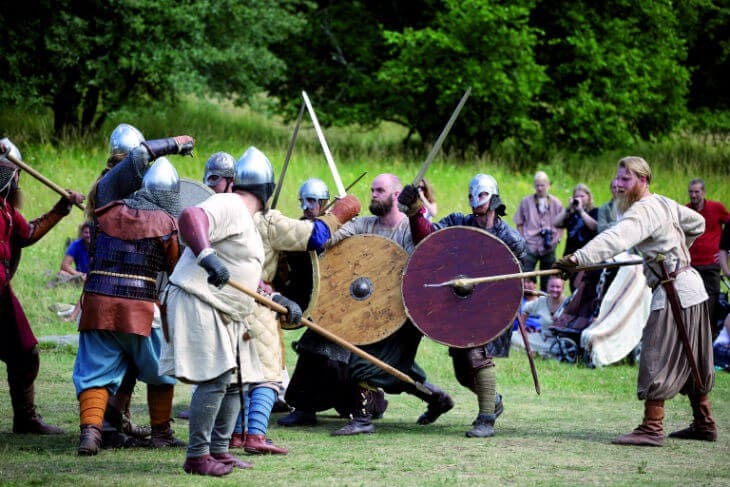 If you’re relly into the medieval heritage and culture, you should visit Visby during the medieval week, where you can dress up as a knight, go to a traditional market and see tournaments and how people used to live during that period. 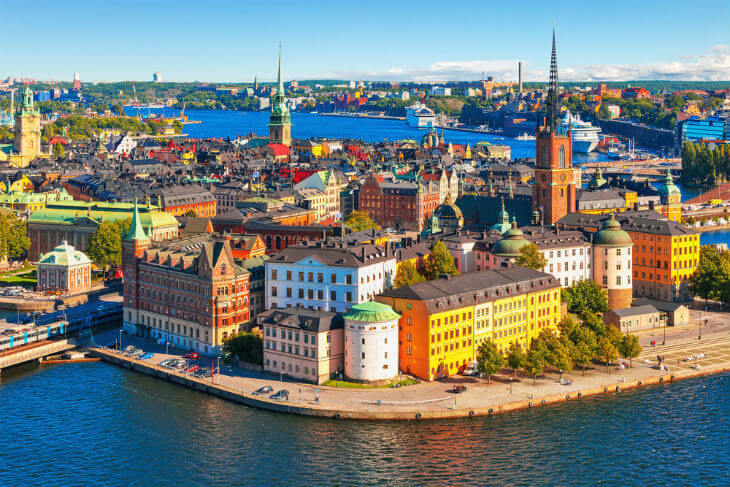 Sweden’s second largest city is known as the most charming city in Europe. The night life is amazing, and the surrounding area is filled with beautiful nature, and the inner city is filled with shopping, cafés, and friendly locals. Gothenburg is definitely one of the must places to visit in Sweden! 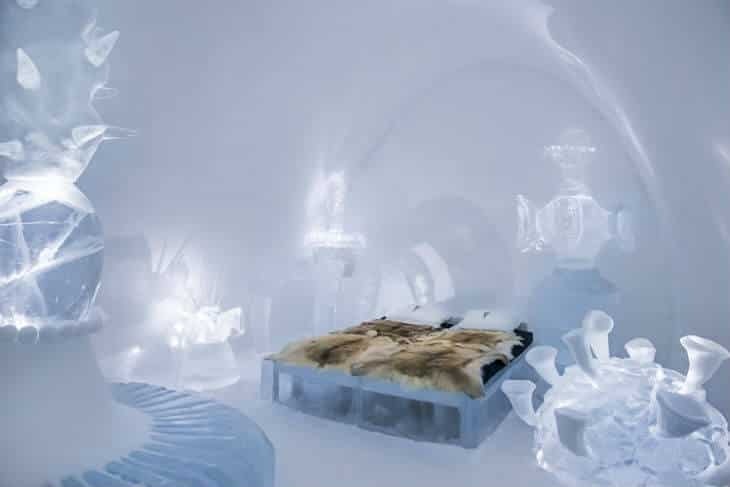 Have you ever slept in a room made up of ice? Probably not, but in Jukkasjärvi you can experience this unique Ice Hotel where everything is made of Ice. Perhaps most famous for its castle, but Kalmar is actually a really nice city with some beautiful Renaissance architecture. The place where many rich Stockholmians are going in the summer time, and no wonder why. 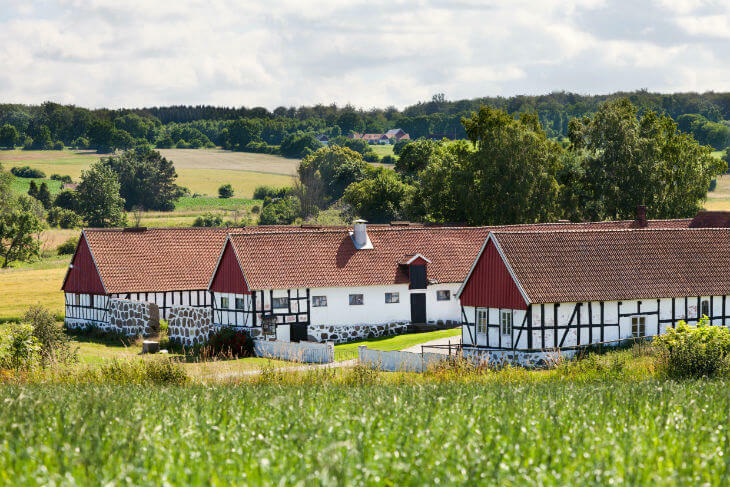 Österlen is a tranquil place in the region of Skåne with beautiful beaches and a lovely countryside. The Capital is obviously one of the best places to visit in Sweden. It’s sprawling of life, especially during summer, even though many Stockholmians are leaving the capital from June to August. Outdoor cafés and bars are open as soon as the sun shows itself in spring/summer. 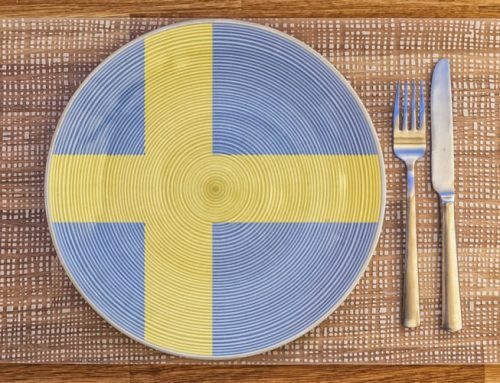 Want an authentic Swedish experience? Visit Jokkmokk and meet the Sami people, one of the indigenous folks here. 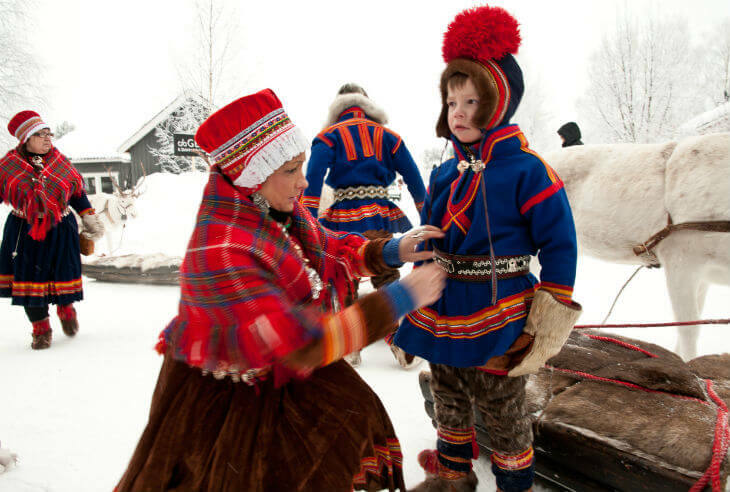 The Sami People have an interesting and beautiful culture. Love to conquer mountains? Then it would be a no-brainer to go to Kebnekaise, which is the highest mountain in Sweden. Heard about Vikings? Sure, you have! 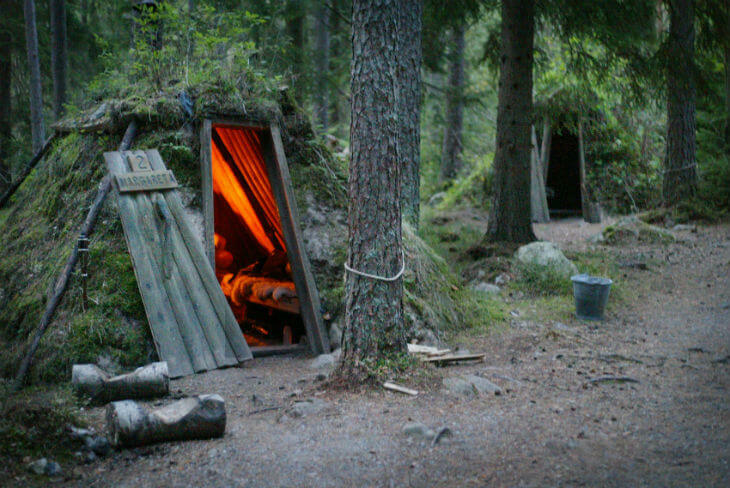 And in Birka, outside of Stockholm, you can relive the life as a Viking. How to get here? By a Viking boat of course! 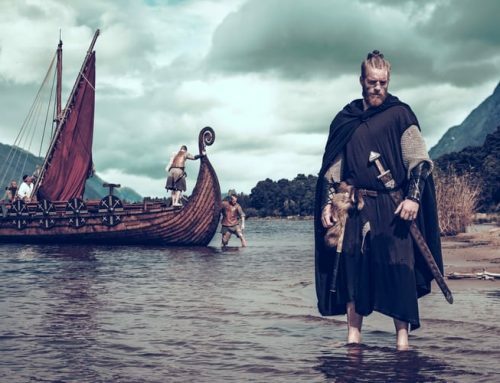 Birka was a major trading place in Sweden during the Viking era. Like to hike? 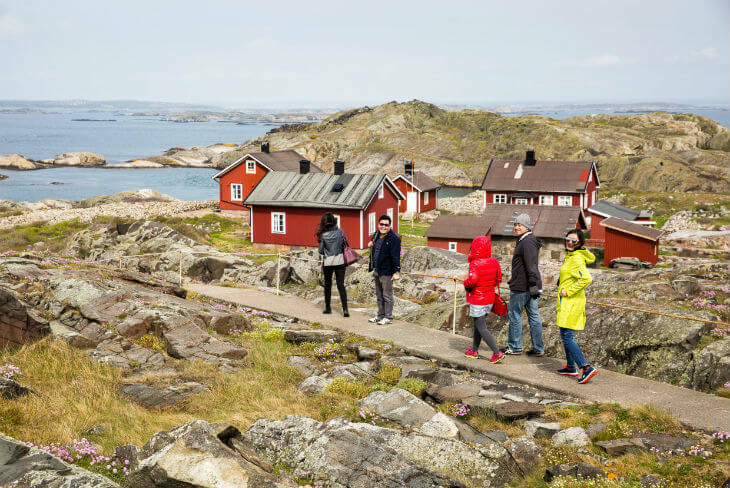 Then you should write down the High Coast on your list of places to visit in Sweden. It’s a beautiful trail that should be on every hiker’s bucket list. 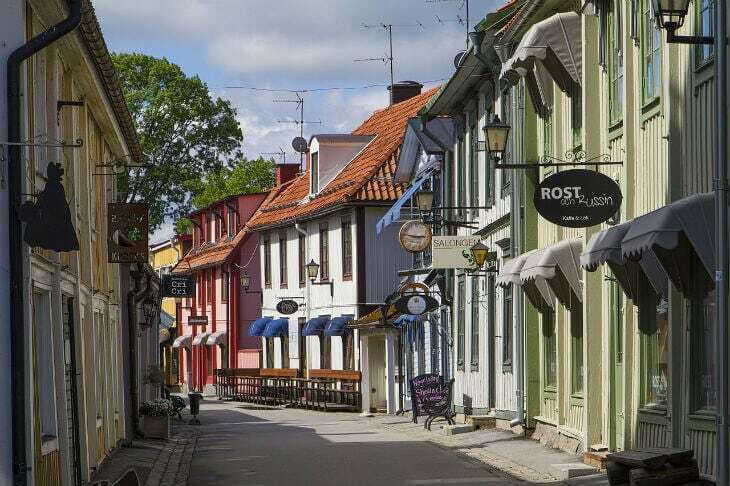 Renowned as the first city of Sweden, Sigtuna is one of the most popular tourist attractions in Sweden. It lies just about 45 minutes outside of Stockholm, so it’s easy to get here as well. My home region is definitely one of the must places to visit in Sweden. 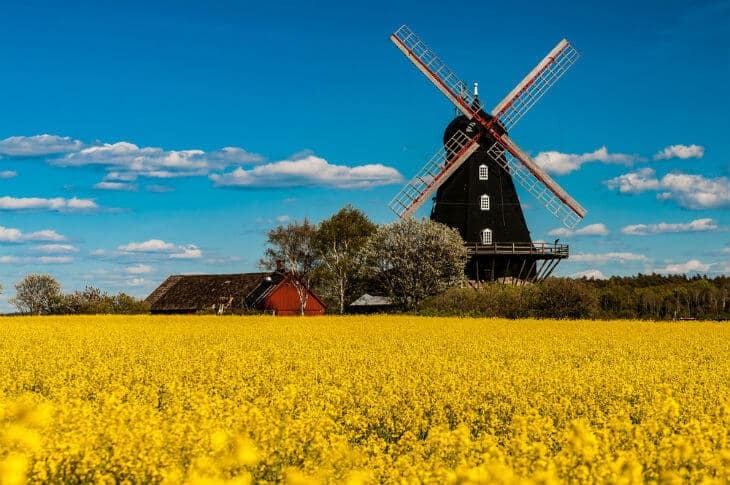 Skåne is really beautiful with all its hills and colorful landscapes and windmills. Best time to visit is during spring when the canola fields are turning the whole region into a yellow color blast! 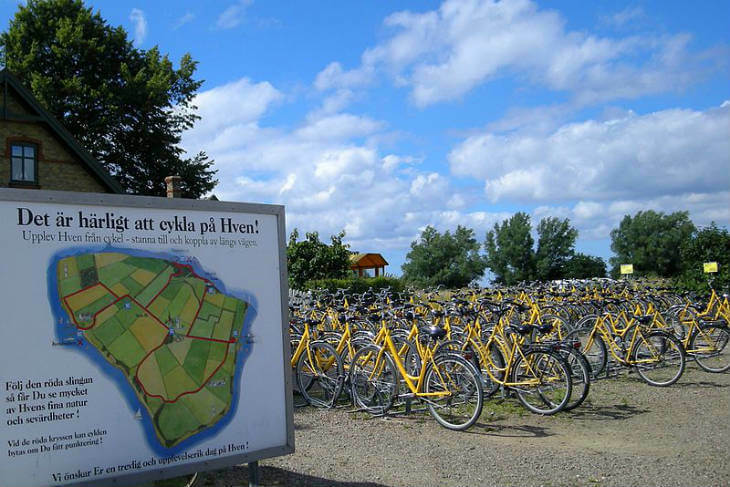 If you’re traveling to Skåne, you shouldn’t miss out on a visit to the beautiful island of Hven, where you can you rent a bike and bicycle around the island. 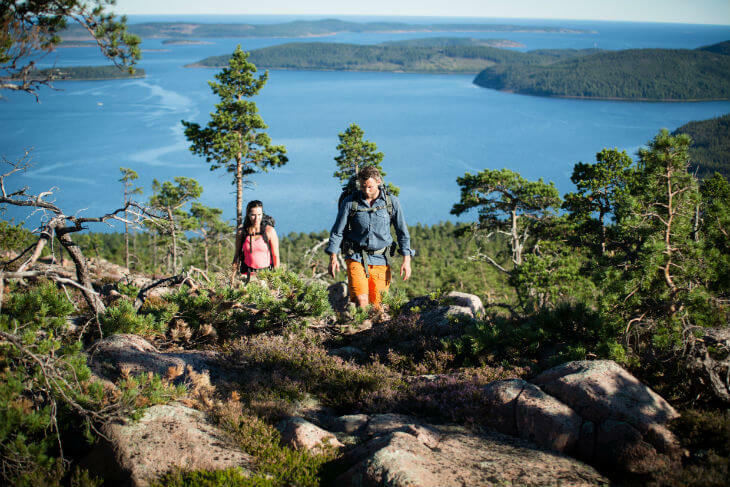 Sweden’s first marine national park offers some scenic views, wildlife, and beautiful nature. 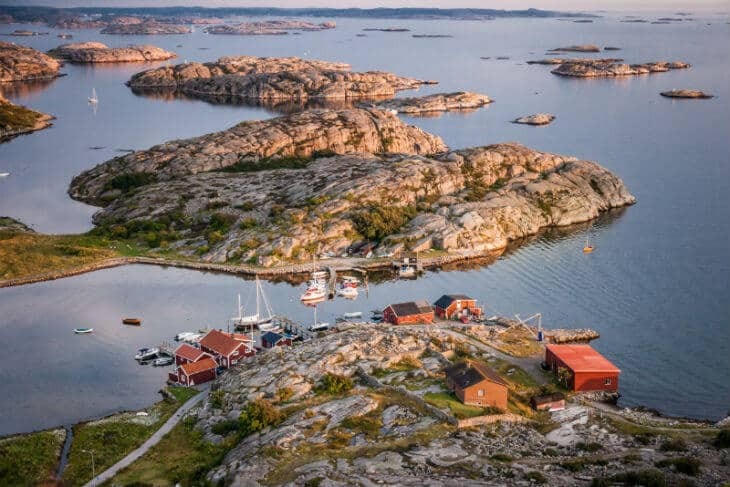 If you thought that only the eastern coast with the Stockholm Archipelago was something to write down on your list of places to visit in Sweden, I urge you to guess again, because the West Coast is absolutely stunning as well. 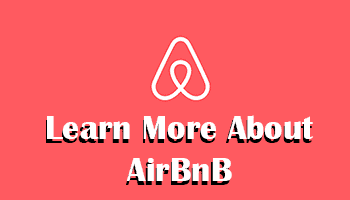 Seeking for a unique experience in Sweden? 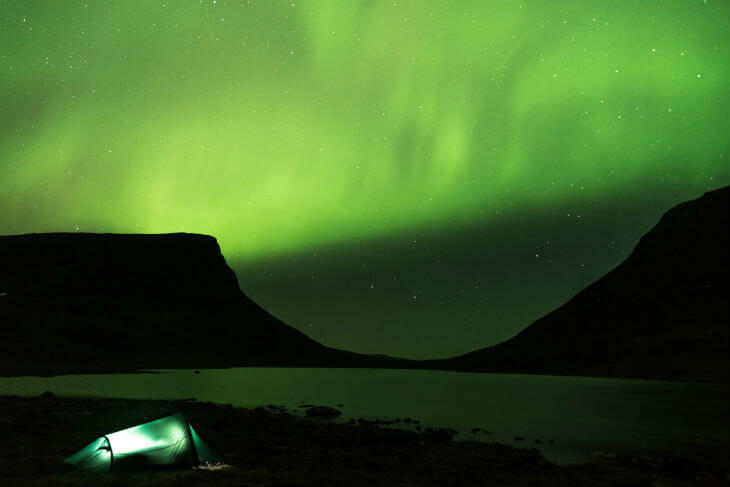 Head to Abisko and catch the Northern Lights, also known as Aurora Borealis. Even though you can see it at other places, Abisko is renowned as one of the best places to see the spectacle! 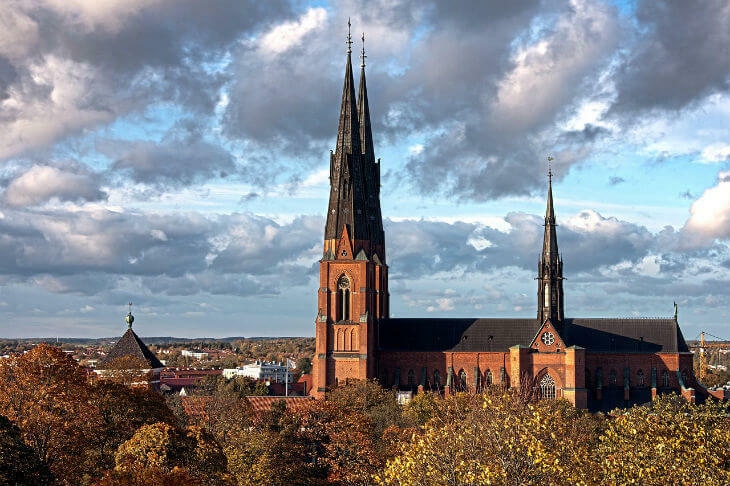 A city that has played a big role as the cultural capital of Sweden. It’s still a place for education, but you can also enjoy the historic parts as well as the cozy cafés and sprawling student life. 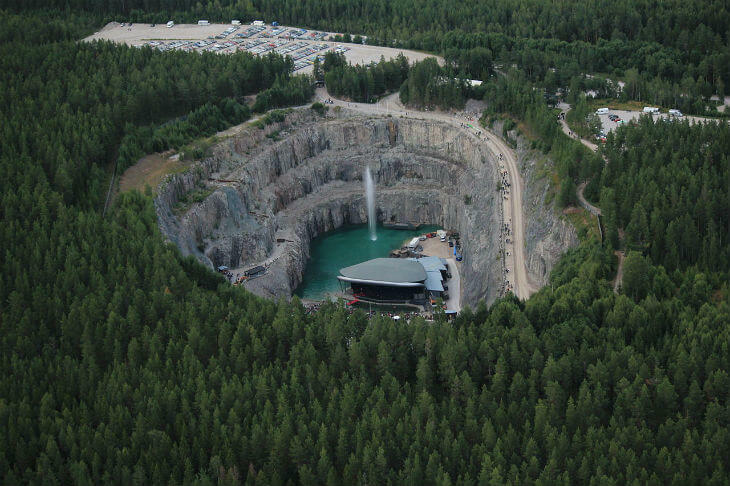 Ever been to an amphitheater in a limestone quarry? Probably not, but at Dalhalla you can enjoy this magical experience and listen to some good tunes in a fantastic natural setting. 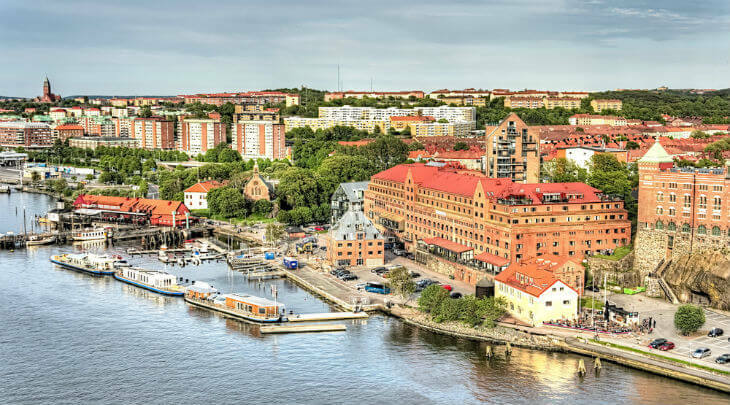 The third largest city of Sweden is a multi-cultural place where you can experience culture from all over the world. Besides that, you can stop by for a nice drink or beer at Lilla Torg during summer, or admire the architecture of Turning Torso. Longing for those exciting ski slopes and after ski parties? 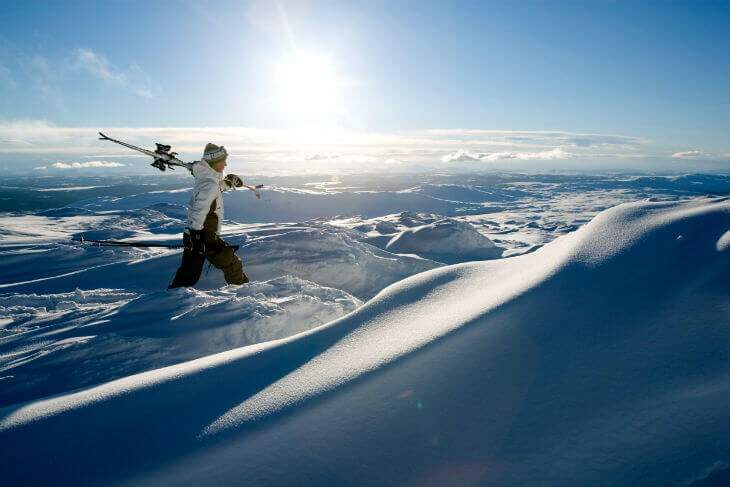 Then Åre is a place for you! Want to experience life in the woods without electricity and luxury? Kolarbyn offers a unique hotel stay. 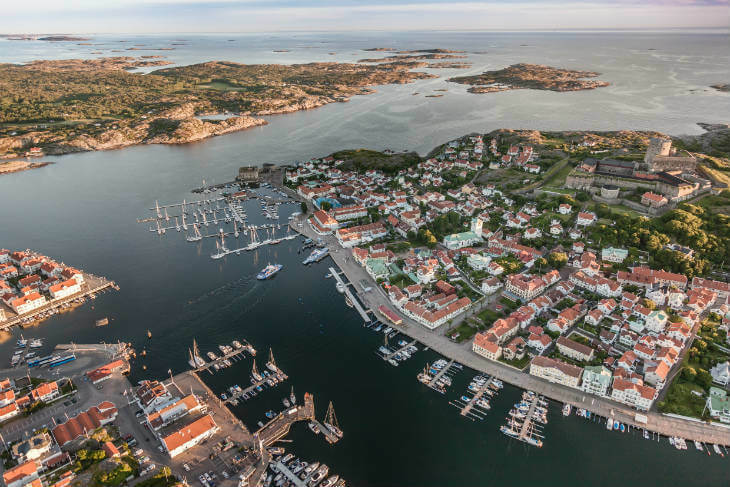 Boats, luxury, royals and sailing competitions in abundance are just some of the perks of visiting Marstrand. 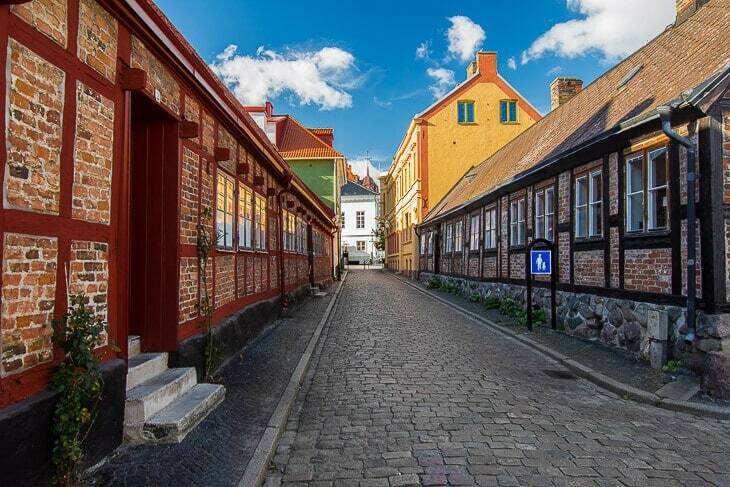 Wallander’s Ystad is a picturesque little city in the region of Skåne, and a popular place to visit during summer. The movies of Wallander has made it even more famous among tourists. If you fancy some spa-treatments and sea-views I urge you to visit the Ystad Saltsjöbaden, which is the best spa-hotel in Sweden! And finally, the most famous place to visit in Sweden – The Stockholm Archipelago! 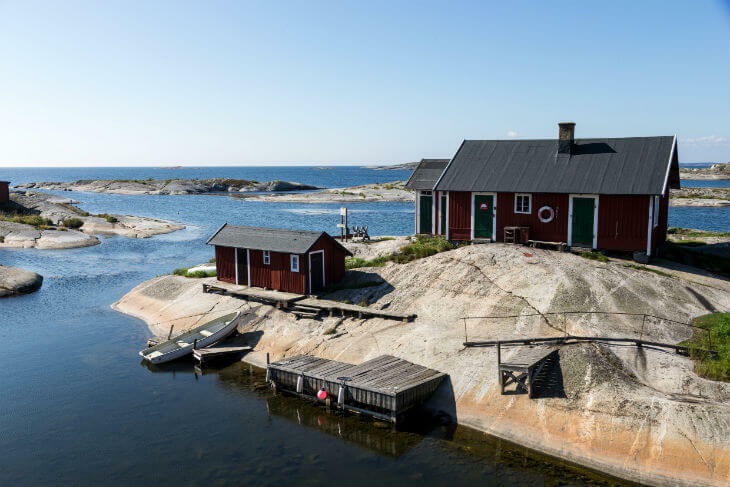 Thousands of islands and islets are waiting to be explored, and to go on a boat tour here is one of the best things to do in Sweden as a tourist. Want some more tips on places to visit in Sweden? Leave a comment and tell me what you’re looking for, and I will most likely have an answer for you. 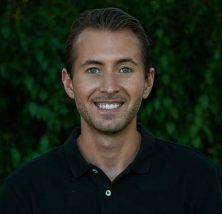 The same goes if you have other questions about traveling in Sweden, I’m happy to answer and help you to discover my beautiful country! WOW! Really. How is Uppsala & the Skane region in December? What specific places can I visit in Skane and could you please tell me how I could travel between places too? Uppsala will feel a bit warmer since there will be less winds. Same goes with inland Skåne region. However, at the coastal cities it will feel cold in December due to winds. The temperature will range from -5 to 10 degrees. It’s still worth visiting though, but bring warmer clothes, preferably something windproof. You can travel by train to most places in Skåne. It’s quite convenient, but can add up as the ticket price is rather steep. Depending on weather the trains can be unreliable too. I always suggest to rent a car to explore Skåne. It’s not too big to explore by train, but having a car is a lot more convenient as many places are scattered across the countryside. A car can be rented from around 30 Euro with insurance at Circle-K per day :) If you’re not traveling solo, you will save money by traveling with a car. The same goes if you visit several places. There is also the possibility to buy 24 hour or 72 hour card for unlimited travel on public transportation in Skåne. 24 hours is about 195 Swedish crowns for adults or 395 Swedish crowns for 72 hours. Stockholm for me, is one of the best capital cities in Europe due to its richness in culture, history, beauty, literacy and modernization. The city has alot to offer to its residents and tourists! 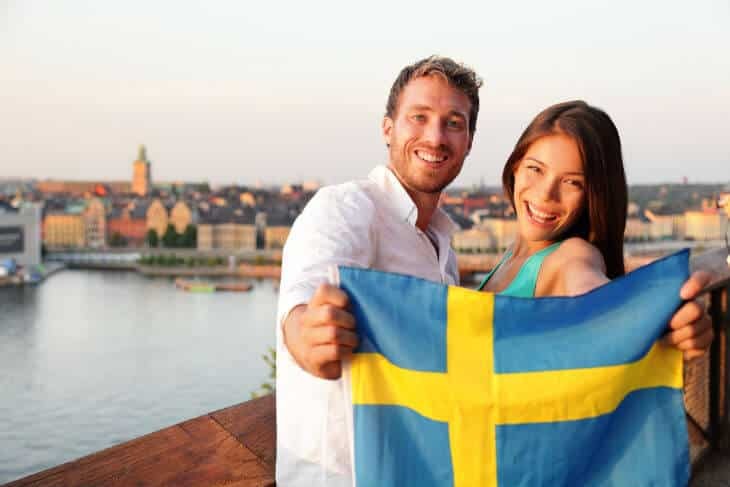 It seems to me that Swedish capital will host the record breaking tourist activites in the country this year! How could you not have Trollhattan on the list? What is the place for reindeers? Kiruna? There are plenty of places where you can see reindeer :) Almost all of northern Sweden have reindeer, but especially Lappland. What are some must see places in Skane?? Some of the many castles :) But it all depends on what you like as well. Österlen is very beautiful, and also the area around Kullaberg or Bjärehalvön. Regarding #15, Kosterhavets National Park, it is much about the unique subsea fauna and flora. To grasp this, visit the Naturum in Ekenäs on Sydkoster by taking the ferry from Strömstad. One should stay on Koster islands a couple of days or more. A little crowded in July though, check your lodging in advance. Hi, I am a budget traveller now in Copenhagen and want to see the midnight sun. I am thinking about going to Malmo, Sweden. Then head north. Do you have any suggestions of cities and how to get there, pls? Hello Jessie, you can take the night train from Malmö all the way to Narvik. 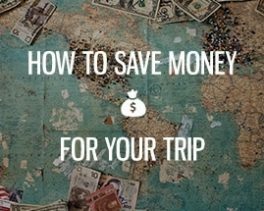 It’s the cheapest option, but you can probably fly from Sturup to Kiruna as well. Thank you so much for This informative post. Here you explain everything about Sweden famous places.